Starting a new adventure and looking for a house or an apartment in greater Amsterdam? To buy or rent a house is a common dilemma most internationals face when they arrive in their new location. In order to make a good decision whether to buy or rent a house you need to take many factors into consideration. 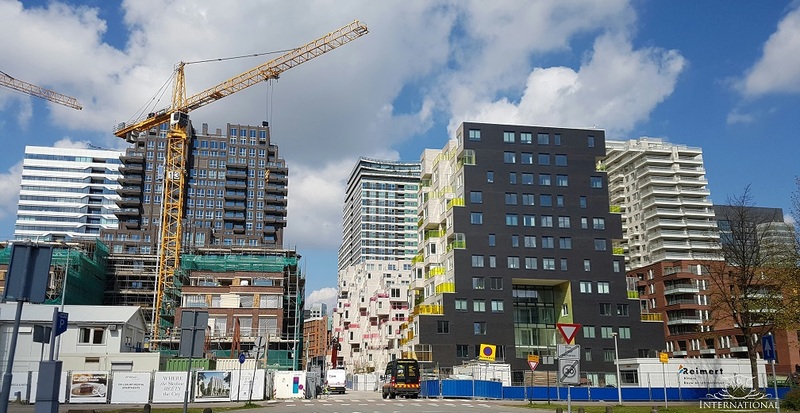 If you are planning to stay for a short period in the Netherlands, it is probably wiser to rent house instead of buying one. We help you with the decision whether to buy or to rent a house in the Netherlands. If you’ve already made your decision, VOC International can assist and guide you through the process of buying or renting your new home. 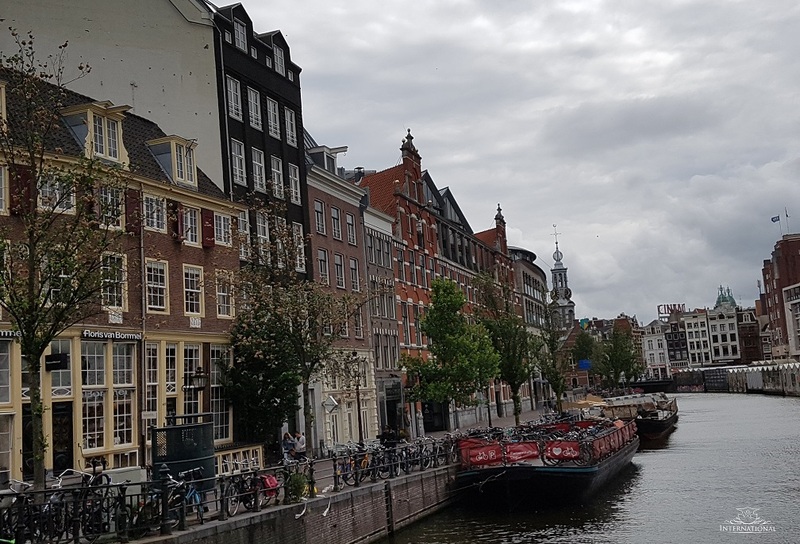 If you’re new to Amsterdam and are looking for rented housing, the best and most efficient way to find a home is to engage one of our certified expat real estate brokers. We will advise you on the legal aspects of renting a home in the Netherlands. We will negotiate to get you the best rental price and terms for the home you wish to rent. If the negotiations have been successful and a suitable home has been found for you, a lease will be drawn up. One of our real estate agents will be there when the keys are handed over and you move in to your new home, and will ensure that this home is transferred to you as agreed. Buying a home is probably the biggest financial purchase most of us will make in our lives, and it can be incredibly exciting and rewarding. Whether it’s your first home, an upgrade, a downsize, or an investment… it is still part of the human dream to own your own home. There are several steps that you need to go through to purchase a property. How can an VOC International certified expat broker guide you through this process? Our objective is to satisfy all your requests (rent, purchase, sale) and this, whatever your profile. Whether you are a resident, a private investor or an institutional actor, we support you as close as possible to your interests and develop a tailor-made strategy. After having discussed your specific residential needs and options at length with no obligation for you, your estate agent will explain what he/she can do for you. The agent will then indicate how much his/her services cost. If you commission the agent to work for you, the terms of the commission will be laid down in writing. Your information will then be entered into an exchange system, which will ensure that you’re sent a regular email containing homes which meet your profile. If you’re interested in a property, the agent will schedule a viewing appointment. Your agent will advise you on both the actual value of the home you wish to buy and the further process for purchasing it. She/he will also examine any aspects which might be relevant to you as the buyer, such as the surrounding area, zoning plan and the state of repair of the home. If an apartment is involved, the estate agent will likewise look at the situation with the owners’ association. In addition, the agent will find out whether the property on which the home is located on freehold or leasehold land, and what this means for you. The agent will request and analyse the relevant documents. He/she will advise you on constructional matters and the costs associated with purchasing a home. In consultation with you, the agent will also conduct the negotiations with the seller. After agreement has been reached, the agent will guide you through the signing of the purchase contract and will also be present during the final inspection and the key transfer. Your agent will be available to answer any questions you have in the meantime. Selling your home can be a complicated and time-consuming endeavour. 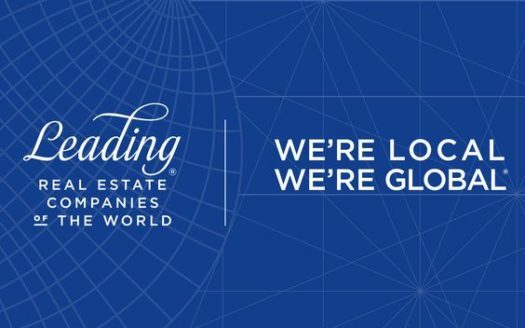 That’s why it makes sense to engage an experienced VOC International real estate broker to take care of all your concerns. 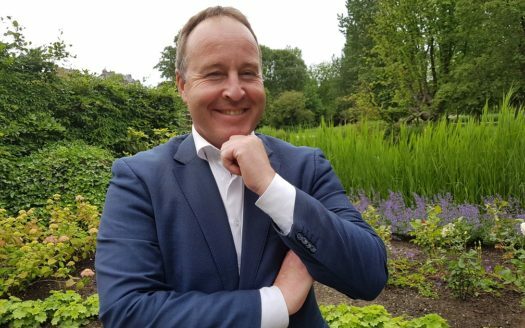 Every VOC International agent is well informed on all the ins and outs of the Amsterdam housing market. He/she can advise you on everything which might come into play when you sell your home and can give you a sound opinion about the asking price and the price you can expect to receive. The agent will also provide you with a quote relating to the estate agent’s fees. If you decide to employ the agent, these agreements will be recorded in writing. In addition to giving you tips on how to prepare your home for sale, the agent will formulate a marketing plan and ensure that your home is presented in the best way possible on websites and potentially social media. The agent will conduct viewings and can answer questions from potential buyers. You’ll be informed of the progress after the viewings. The agent will negotiate with prospective buyers in close consultation with you, so as to obtain the best sales result for you. If agreement is reached with a buyer on the price and all the other relevant terms, your agent will have a civil-law notary draw up the purchase contract, and he/she will be present when this contract is signed. Together with the agent and the buyer, you’ll inspect the home on the transfer date, after which the keys will be handed over at the civil-law notary’s office. Your agent will be available to answer any questions you may have in the meantime. No matter the size of your real estate portfolio, we can service your needs with the upmost integrity. 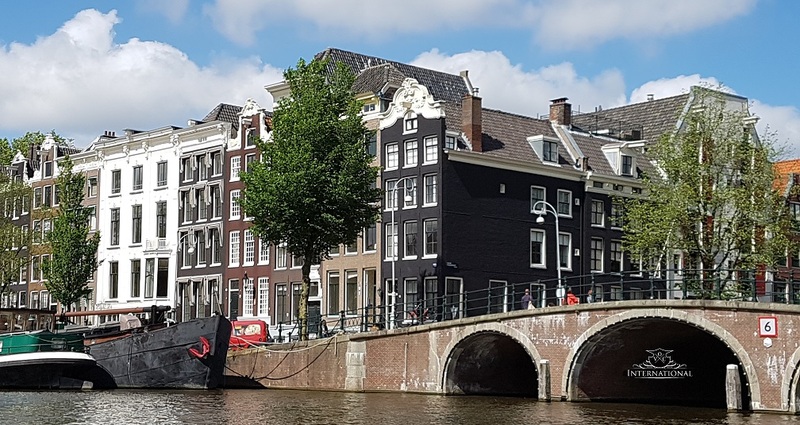 Interested to invest in residential real estate in Amsterdam? Or in need of property management services? If it comes to reliable and correct estimation of value and potential of your investment asset – you should count on the competence of our experts! 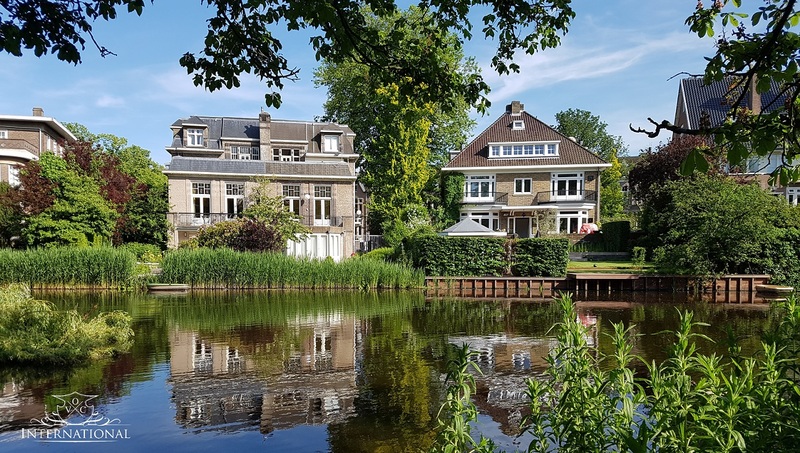 We can assist you in our areas in Amsterdam where our team of experts handle your real estate investments and property management.